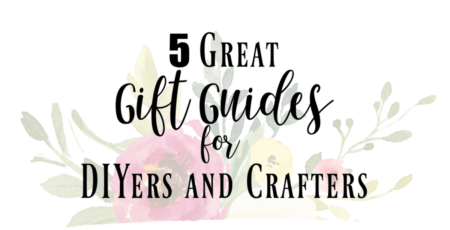 5 great gift guides for young girls that they are sure to love! We own every one of these items and they are their favorite toys! Great for ages 1-10! Welcome to Refashionably Late. If you are new here, please join 24k+ subscribers and followers for weekly DIY projects &amp; ideas! I’d love to get to know you and answer any questions you may have. You can also follow along onPinterest, Instagram, & Facebook. Here we are for day 4 of my week full of gift guides! 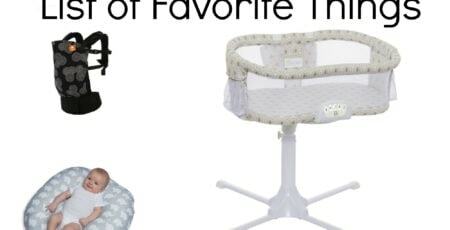 This list was so easy to create because if I know anything, I know what little girls love! I guess that’s what happens when you are a Mom of two girls. If you asked me to do a gift guide for boys of this age I would definitely need help! I get so excited to get gifts during the Holidays and it’s always fun to find the new “it” thing when it comes to toys. My daughters personally have all of these items and love them! I can’t recommend them enough! So if your little one or someone you know is into American Girl Dolls, JoJo Siwa or Paw Patrol then you have come to the right place! With Kindergarten comes some life changes such as losing teeth. I love the little tooth keepsake box included in this gift guide. These are all great items for your little girl to shine and experiment with her creative side! Both of my daughters love to play dolls. My 2 year old loves to play with baby dolls but also loves to play along with her big sister. Lucy loves anything 18-inch doll and any accessory that comes with it. I don’t blame her though as I was obsessed with American Girl Dolls when I was little. If the more affordable dolls were available back then I bet I would have had every doll possible! My older daughter is obsessed with JoJo Siwa. She loves anything and everything that involves her name or music. I just found out she will be coming to Minneapolis in June so I may need to add that to my list of gifts. I’m not going to lie that there are some pretty terrible products out there. We have bought them and returned them. These I have found to all be great and my daughter has loved them! This gift guide is all things toddler girls! Gabi loves to be like her big sister so I found some more age-appropriate toys she could play with her sister. The best part about these toys is older kiddos will love playing with them as well! They are great for all ages but also safe for toddlers! My youngest loves her some Paw Patrol. If I would let her, she would watch it all day every day. I’m excited to celebrate her 2nd birthday next week with a Paw Patrol birthday party! She loves all things Skye so this list is great for any little girl who is a fan of Patrol! Tomorrow I’ll be back with one more gift guide for you! 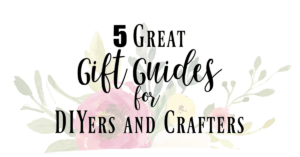 I hope you found someone from my gift guides for young girls! If you want to see more let me know in the comments! 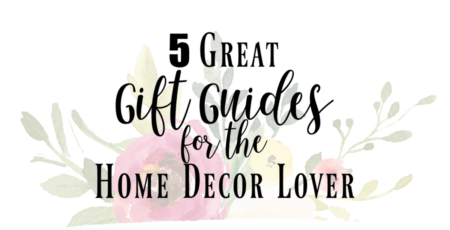 Check out the 4 other gift guides below!